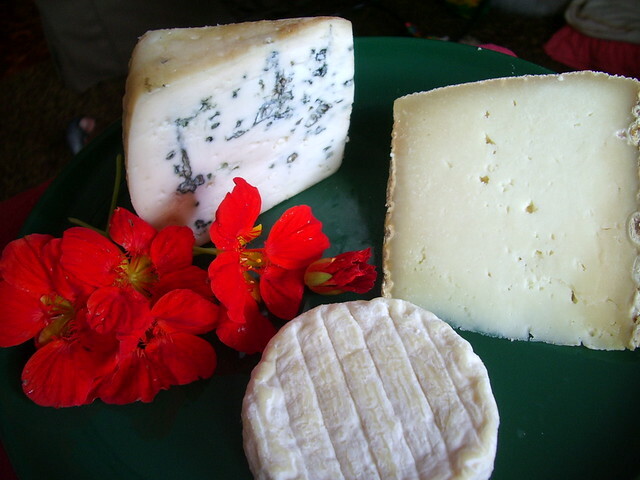 Bleu de Chèvre, Tomme Corse and Saint-Marcellin are the three cheeses I picked for this week's Fête du Fromage. The Bleu de Chèvre was by far our favorite of the three. It was fruity and sweet and crumbly and oh so delicious! I thought that Bleu de Basque was my favorite bleu, but the Bleu de Chèvre now has that honor. It is made from unpasteurized goat's milk and comes from the Auvergne region of central France. Enjoy with a glass of Côtes du Rhône. Corsica produces some amazing cheeses, none of which we'd had the chance to taste until I brought home the Tomme Corse. The word "Tomme" appears often when you're looking at cheese. The basic definition: a round, rustic cheese that is produced in the mountains. The flavor was very mild and slightly salty with an underlying sharpness. We thought this sheep's milk cheese was just ok, it certainly didn't leave us clamoring for more. Drink some Corsican rosé alongside. The little piece of Saint-Marcellin we tasted was very, very young. It was soft and runny with a mildly acidic, grassy and somewhat fruity flavor that at first I wasn't very excited about. It seemed unrefined and immature. But I gave it another try the next day and really enjoyed it the second time around. Maybe my palate was off or something. I'll keep my eyes peeled for an aged piece to try next time. 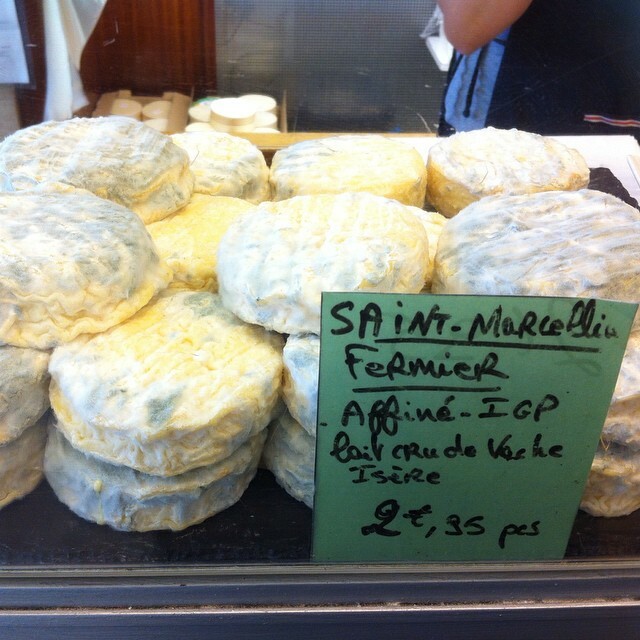 Saint-Marcellin is a close cousin of one of my favorite's, Banon , and is made in the Dauphiné region, north of Provence, from unpasteurized cow's milk. There is mention of its production since the 15th Century when the soon to be crowned King Louis XI had an accident while hunting and shared a meal with his rescuers. They introduced him to Saint-Marcellin and he in turn introduced it to the cheese makers in Paris. The result; a cheese that has been enjoyed by French ''society" for over 500 years. 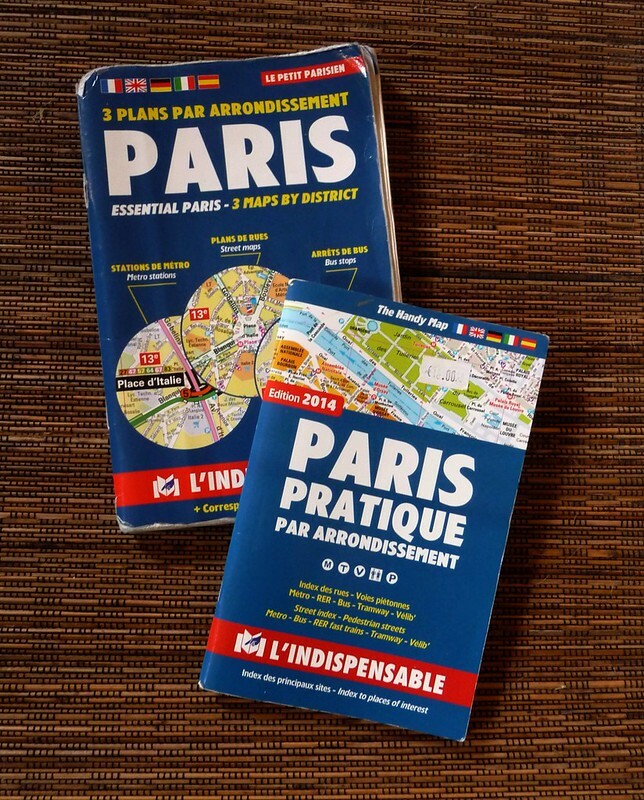 Have a glass of Côtes du Rhône or Châteauneuf-du-Pape with this one. I’m promoting The new site http://imcooked.com/ it's pretty much exactly YOUTUBE but imcooked is strictly cooking recipes. We’re still in the early stages of the building of the actual sites purpose and we need all your help, just film yourself make it original and don't forget to have fun while doing it. As more content fills the site, Many more opportunities open for you guys! Thank you so much and please tell me what you think.